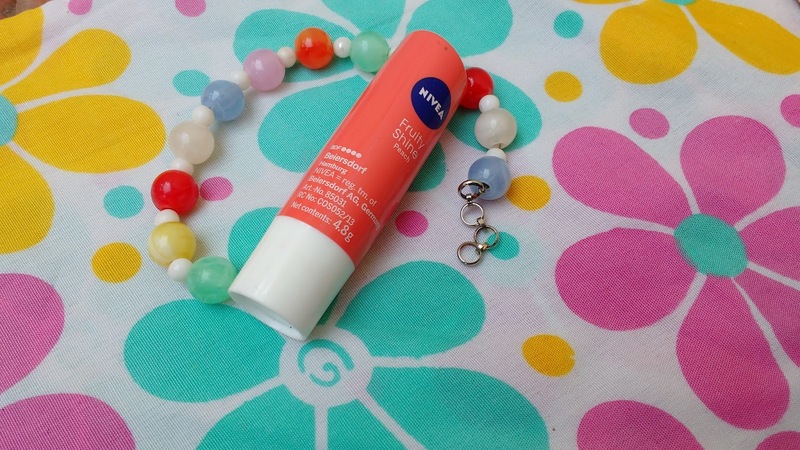 We all love a little inspiration every now and then. A statement or even a few words uttered by fashion visionaries can go a long way in motivating the fashion and style conscious people. There are about a million quotes on style and personality doing the rounds on the web but the best fashion quotes are the ones that say a lot with a few short words. These words make us think twice and lift us when we need it the most. Sometimes we all need a little dose of inspiration when we lose track. Every time I feel low or demotivated I search for a new status to update on my whatsapp. Good quotes of style and personality instantly lift my spirits ! I have loads of quotes on dressing classy on my phone in image formats which help lift my spirits when I am having a bad day ! We love it when our fashion inspire-rs drop in some great life saving fashion insights or even sharing the best fashion wisdom with us. Hence we've rounded up 101 best quotes about fashion an style shared by your favorite style icons over the years. Scroll down below and get ready for some serious inspiration! Here are the best quotes about fashion and style from fashion-forward icons you love. 17. "Style is a simple way of saying complicated things. "—Jean Cocteau"
18.Shoes transform your body language and attitude. They lift you physically and emotionally. "—Christian Louboutin"
All of these fashion and style quotes have been an inspiration for all of us. Which among the best quotes about fashion and style do you feel a connection with? D tell us in the comments ! 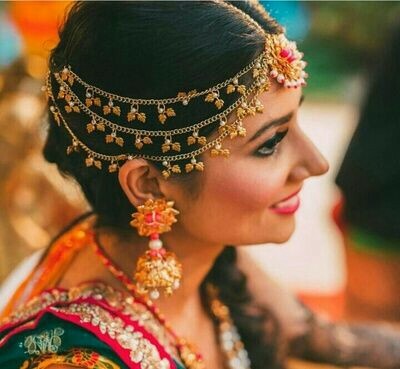 Most brides these days are adding a matha patti to their bridal look. In an era where wedding guests are over dressed the nath and matha patti are two things which distinguish the bride from rest and can give your bridal look a very traditional vibe too. Matha pattis are available in many shapes, sizes and styles these days and there is something for every kind of bride. 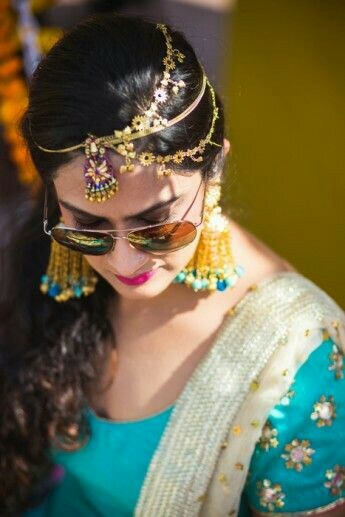 If you want to keep your bridal look minimal you can opt for just a mang tika or just go all out and steal the show with a bridal matha patti. 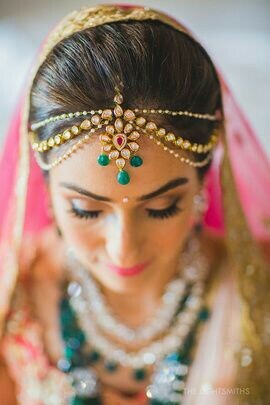 Most brides feel matha patti may not suit their face shape but any face shape can carry off this accessory with a bit of style tweak. 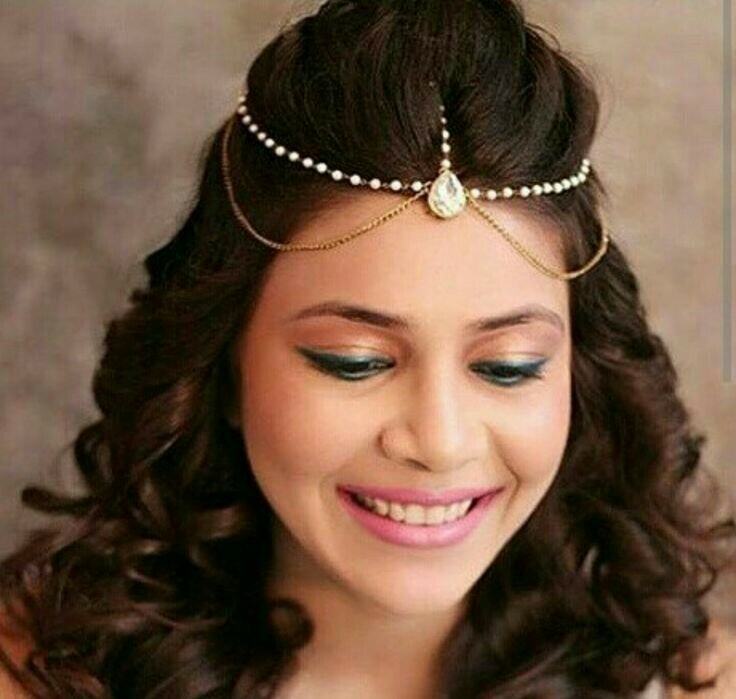 Matha pattis work best on oval faces but if you have a round face go for minimal and delicate bridal matha patti designs. For heart shaped face multi strand bridal matha designs work beautifully and for square shape you can go for half or one sided matha patti designs. 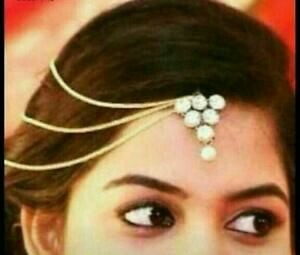 It is best to do a proper trail with your matha patti to see how it sits on your forehead before you finalize your bridal look. 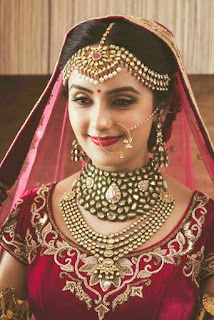 Here in this post I bring to you a list of trending bridal matha patti designs which can help you decide what suits your face shape and bridal look best. For the wedding day ornate bridal matha patti designs with multiple chains work well. Go for a a matha patti design with kundan and pearl strands for contemporary edge with a touch of tradition. This kind of multi layered matha pattis will look gorgeous if you have a long face or a big forehead. 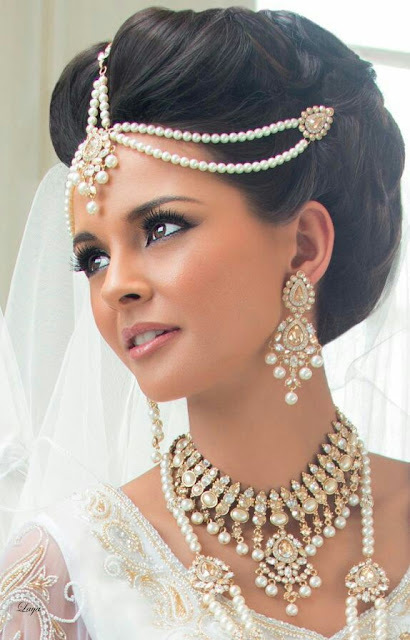 For a more minimal wedding look go for a bridal matha patti designs with huge tikka and pearl chain. You an use your existing tikka and ask your jeweller to attach a pearl chain to it. 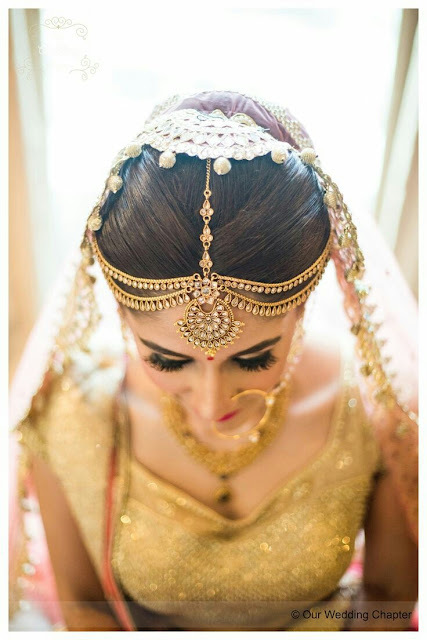 Most brides opt for a traditional lookon the wedding day and a gold matha patti fits the bill nicely for such a bridal look. Bridal gold matha patti come in a variety of designs but to keep things interesting you can opt for a double chained one. 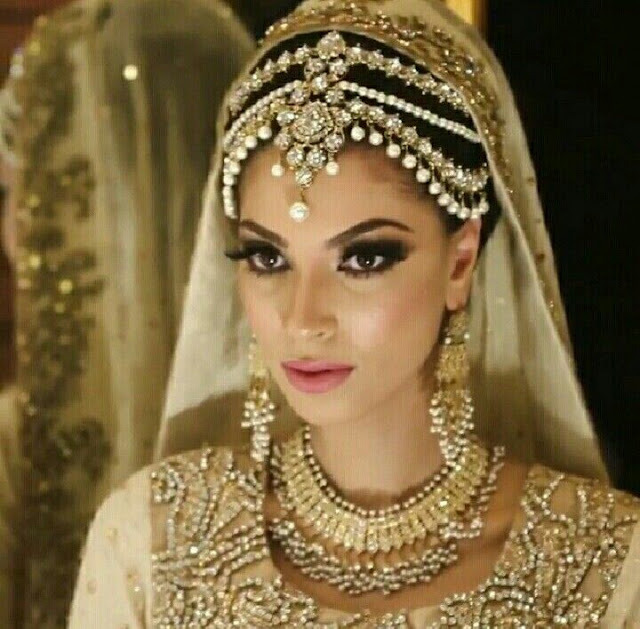 You can actually use one of your wedding necklaces like a matha patti instead of getting one made. This kind of necklace matha patti gives a sophisticated vibe and helps you save money too. 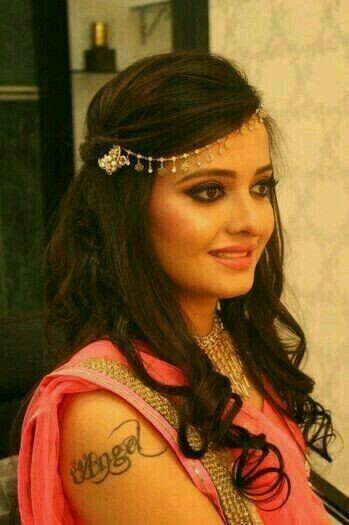 Make sure you build your hairstyle around a matha patti design like this so it doesnt end up looking odd. Open hair works best. 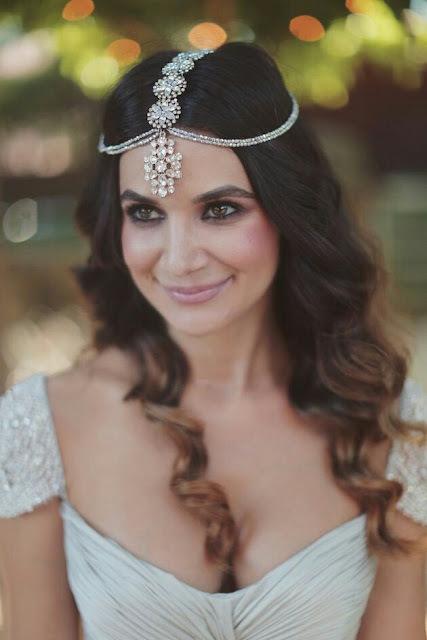 Kundans and pearls come together in this gorgeous 5 strand matha patti creating a fail proof bridal look. If you want to go bold and make a statement then this bridal matha patti deisgn is perfect for you. Go minimal with this delicate pearl chain matha patti having hanging drops detailing. this kind of matha patti design works best for sangeet or wedding reception with indo western outfits. I just love this super heavy matha patti featuring an offbeat over sized mang tika. 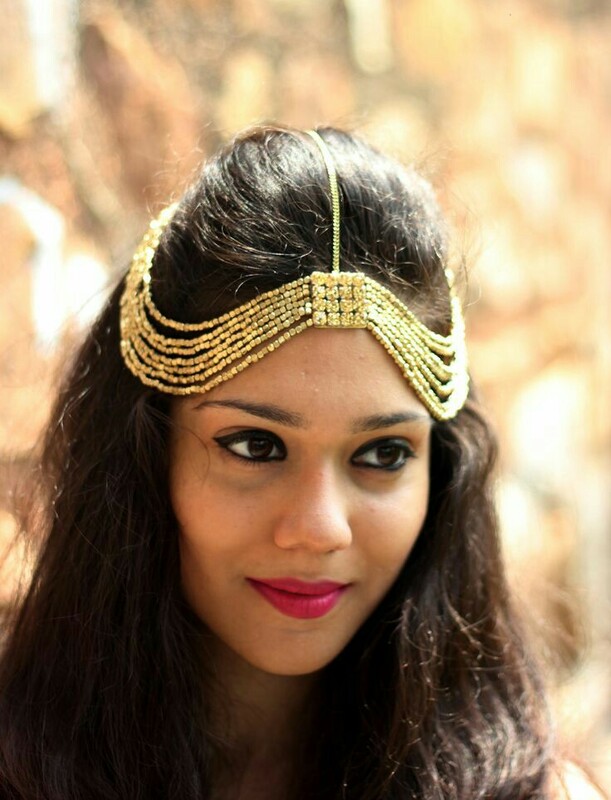 This will pair well with kundan jewellery and traditional lehengas but make sure you have an oval or elongated face to carry off this statement piece. 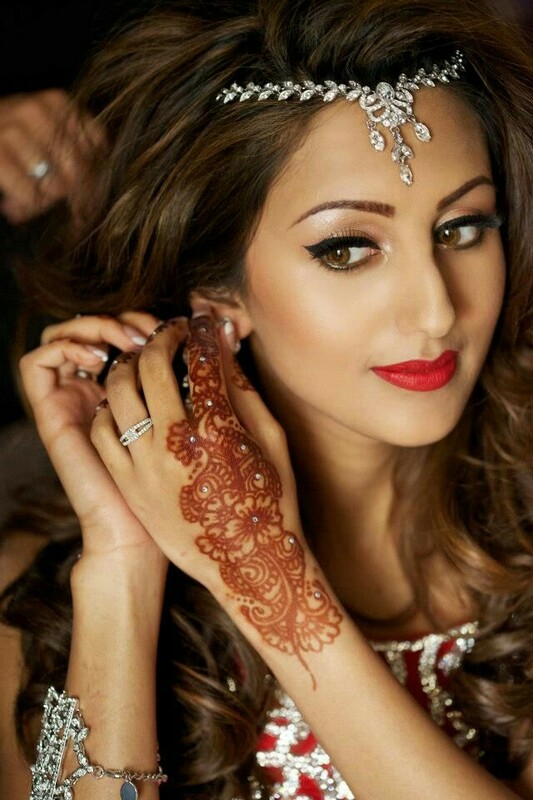 Why should your mehndi look not have a matha patti? Go for really simple chain matha patti designs to complement your floral jewellery for pataka mehndi look. These kind of light weight matha pattis are easy to handle when your hands are smeared with henna. Another simple chain matha patti design for pre wedding functions, but this one features a bigger hand bali type tika. If you want to wear something like this for your mehndi make sure to skip on earrings or necklace to balance out the look. Majority of brides prefer kundan these days, so a kundan bridal matha patti makes complete sense. A sleek kundan matha patti like this spells elegance and will fit in well with both traditonal and fusion outfits. Make a statement on your wedding day by going for this triple floral bridal matha patti designs. This kind of matha patti works best if your wedding look is more contemporary, so try it for your wedding reception. So you are wearing a fusion gown or a saree with contemporary drape for your roka or sangeet? Try this trendy matha patti design and rule the day. 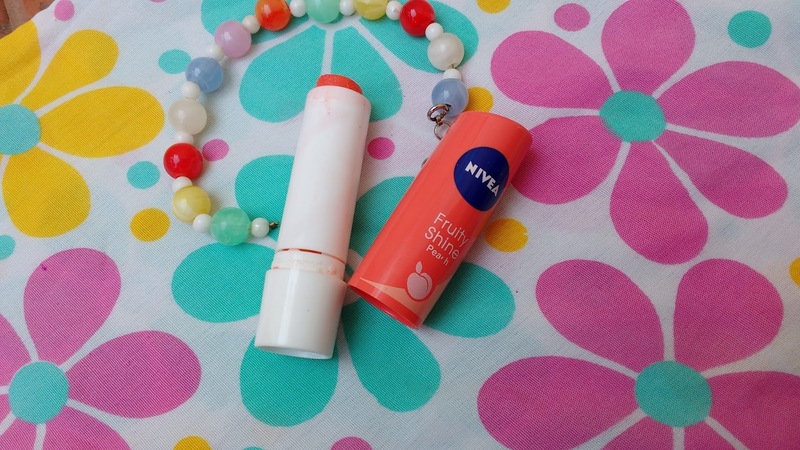 Pearls are classy and can gel well with any kind of jewellery sets. This tika attached to multiple pearl chains is an interesting pick for the modern indian bride who wants some drama in her look. Make sure to have some hains on your forehead and some on your hair for a trendy matha patti hair look. For south Indian brides matha pattis are an essential to complete their silk saree looks. 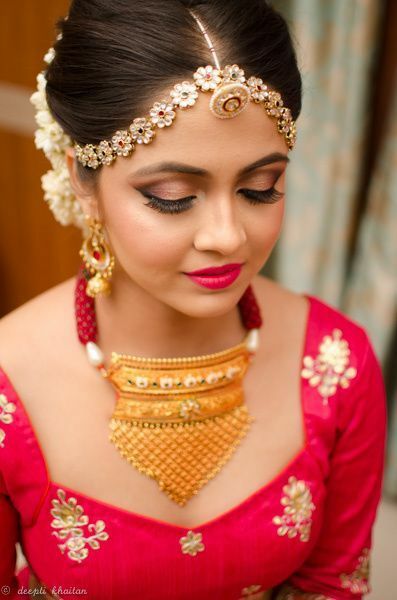 Opt for a temple jewellery style matha patti in rubies and pearls for more striking look. 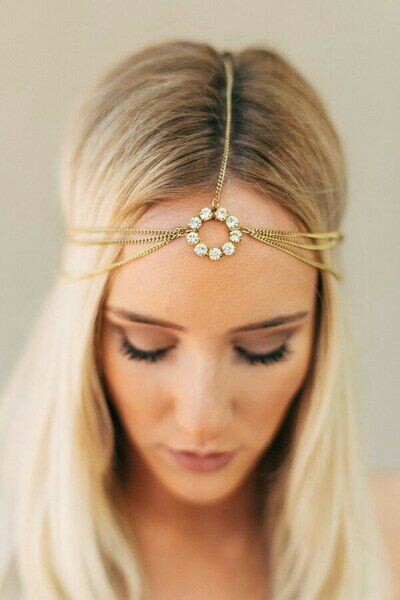 Aiming for a boho chic look? 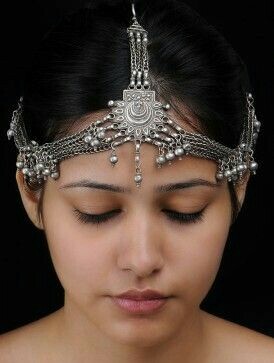 Then add an oxidized silver matha patti. This kind of look will work well for a mehndi outfit or a kashmiri bride. Three string half matha patti is a delight and when paired with gota jewellery it makes for a unique mehndi look. 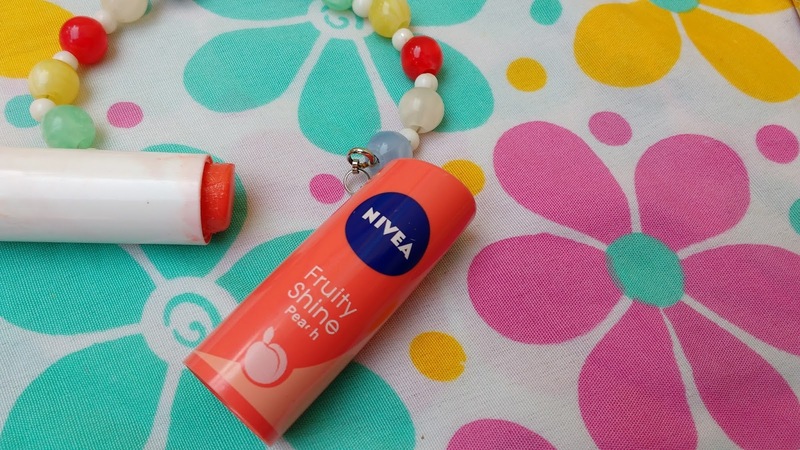 You can ofcourse swap the tika part for a kundan one and wear to your wedding or sangeet too. Also these kind of half bridal matha patti designs can be reused at your friend or sisters wedding. 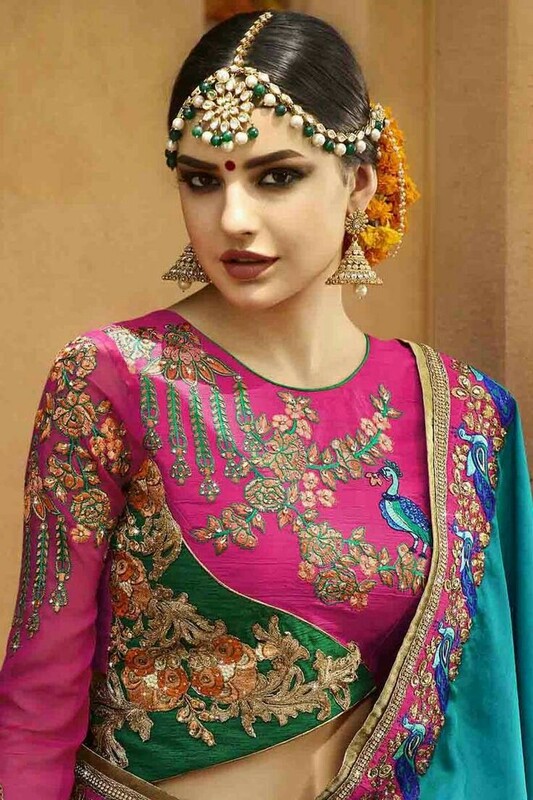 This floral matha patti is so modern and unique yet has this traditional touch to it thanks to the borla attached. This kind of bridal matha patti design can work for any wedding function , even mehendi and can also be worn again after wedding ! 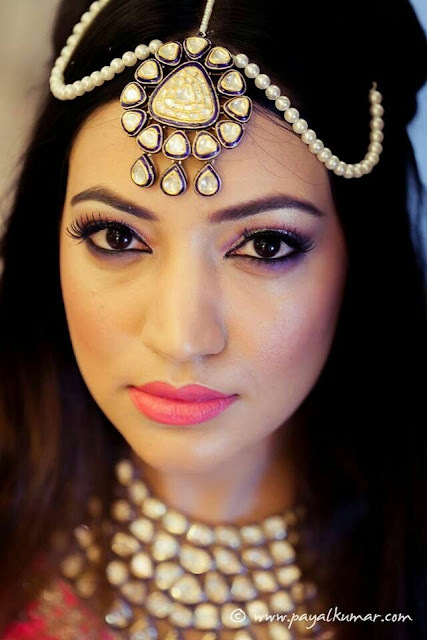 Styling Tips: How to choose the right bridal matha patti design for your face shape? 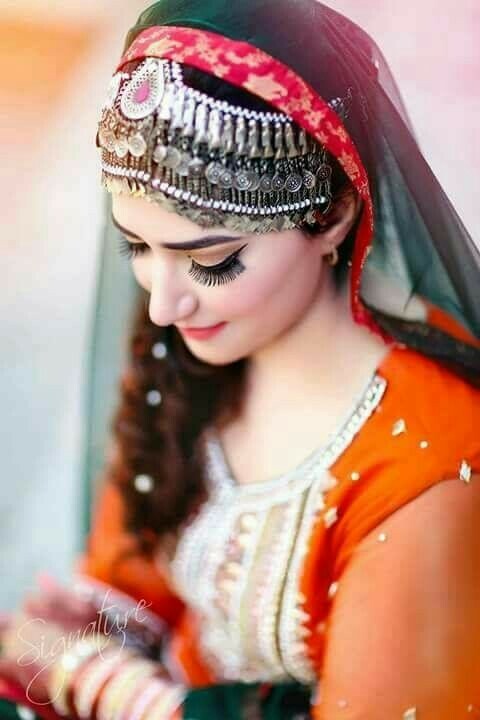 Matha patti for oval Faces: Matha pattis look amazing on oval faces , so if you have an oval face you can literally carry off any kind of bridal matha patti designs. Try and add a matha patti to almost all your wedding looks. Go for a sleek one for roka, floral one for mehndi and a contemporary design for sangeet. For you wedding look choose bold statement bridal matha patti designs whihc have thich chain or multiple strands. 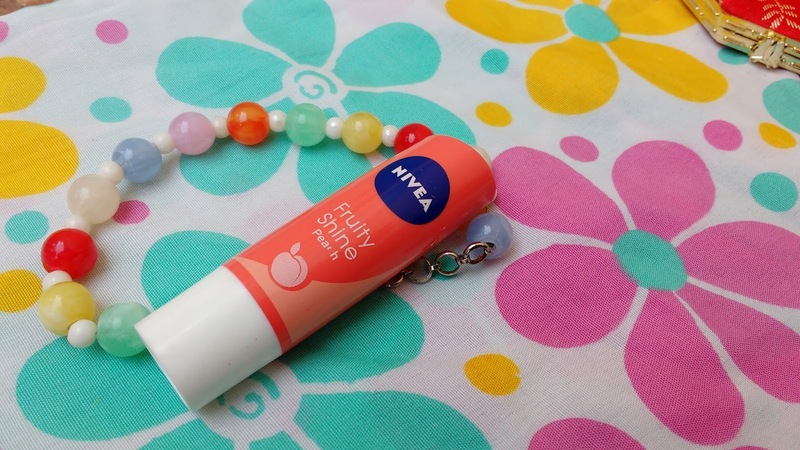 You can choose to skip this accesory for your wedding reception to keep all looks distinct. 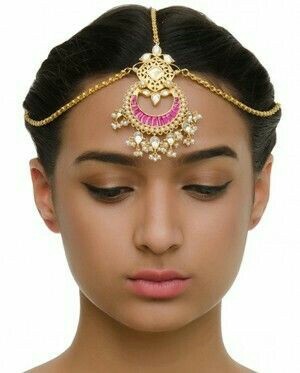 Matha Patti for big forehead: If you have a big forehead go for matha patti designs in kundan with multiple layers. 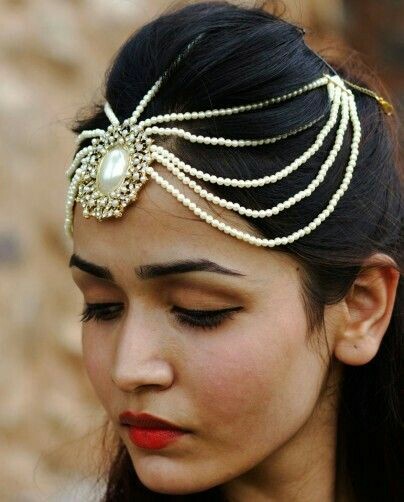 Even multiple pearl chain matha patti or chunky matha pattis with tassels will work beautifully on your face making your forehead appear sleeker. 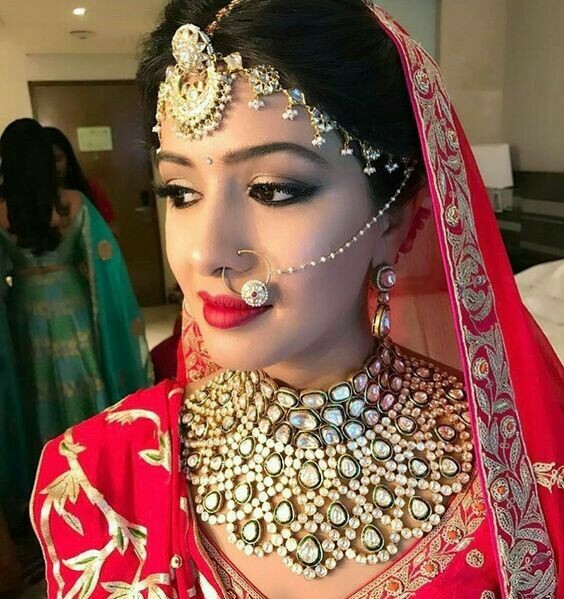 Matha patti for Round Face : If you have a round face matha pattis can make you look rounder so it is mostly better to avoid this piece of jewellery. 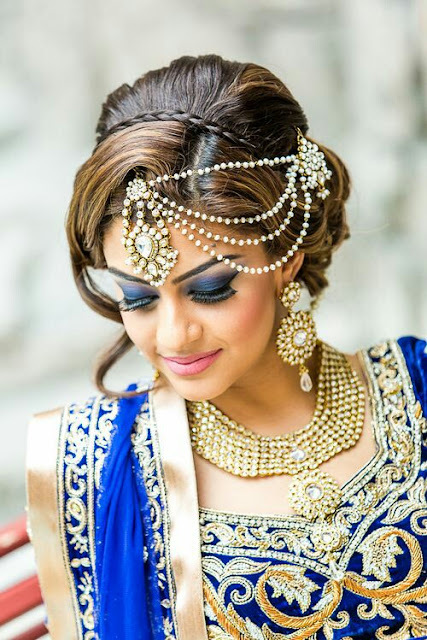 If you really want to wear a matha patti then go simple chain bridal matha patti designs with a small tika design. 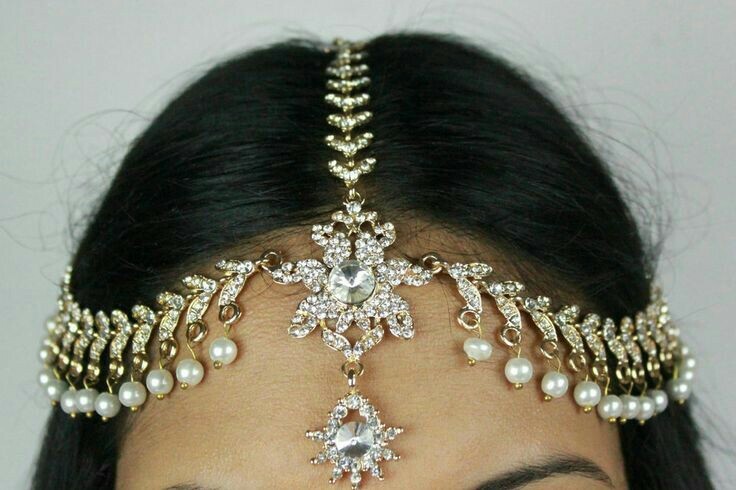 Minimal pearl chain matha pattis which dont hide much of your forehead work best for round faces. 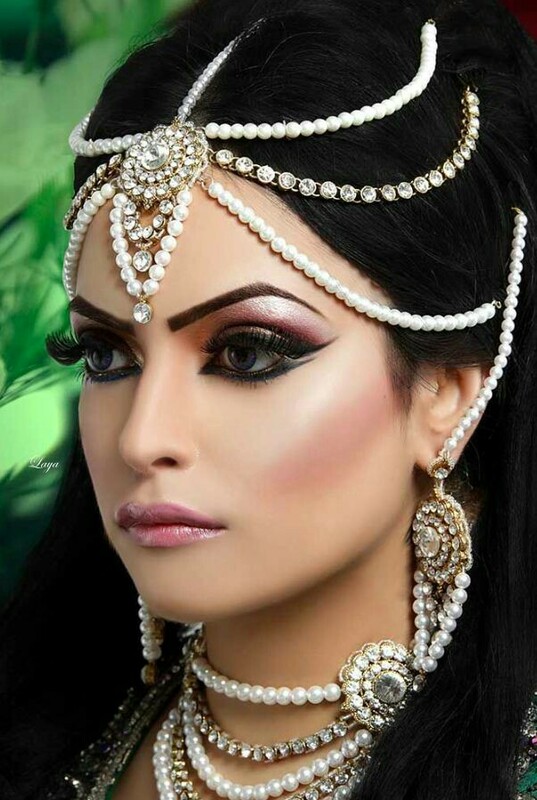 Matha Patti for long faces: Chunky and elaborate matha pattis look great on long faces. Infac if you have a long fae all kinds of matha pattis end up looking good on you. Matha patti designs for square face: If you have a square face with sculpted cheekbones and jawline try half bridal matha patti designs which are fashion forward, modern and suit your face shape too. These half matha pattis look great on indo-western outfits for wedding reception or sangeet. Where to buy bridal matha pattis? There are a variety of bridal matha patti designs to choose from and are easily available online and offline. Matha pattis are totally in trend these days and brides are actually getting them made in real gold. If you really want to treasure your bridal matha patti I suggest you get it made in silver and gold plate it because nobody wears a matha patti after their wedding. 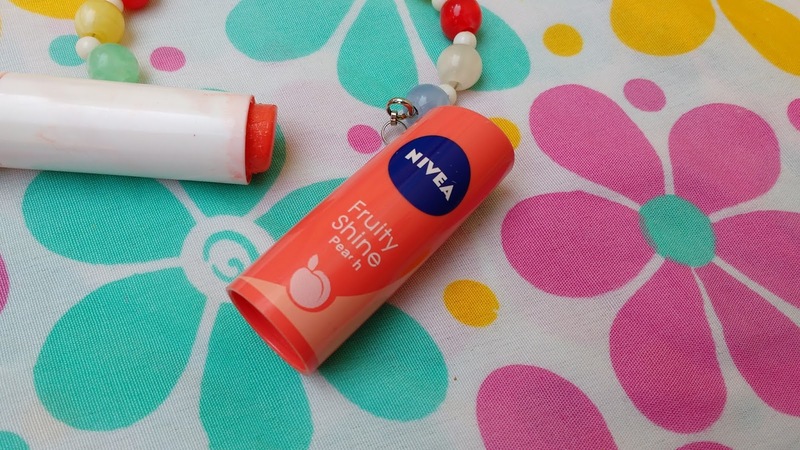 You can also use your over sized mang tika and get pearl chain attached to it to work like a matha patti without spending much. Another option is to try wearing one of your necklaces like a matha patti or just go for a high quality imitation matha patti. 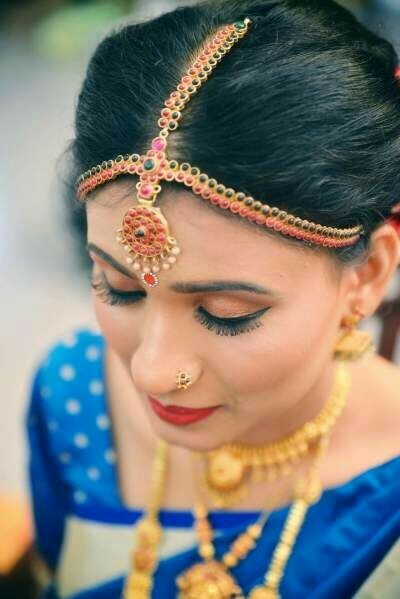 It is not easy to find a matha patti on its own and you may have to buy a full bridal imitation jewellery set if you want a matha patti but some labels do sell matha pattis. You can search on online sites like amazon for your choice of matha patti or visit your local jewellery store. Here Iam giving you a list of some noted names where you can find your dream matha patti design. Many sellers on instagram have stunning matha pattis retailing check out the hashtag #kundanjewellery or #mathapattis and hunt for your dream bridal matha patti designs right on instagram. Some simple chain matha patti designs and bridal kundan matha patti designs are also available on Amazon here. So, are you ready to flaunt a matha patti on your big wedding day? 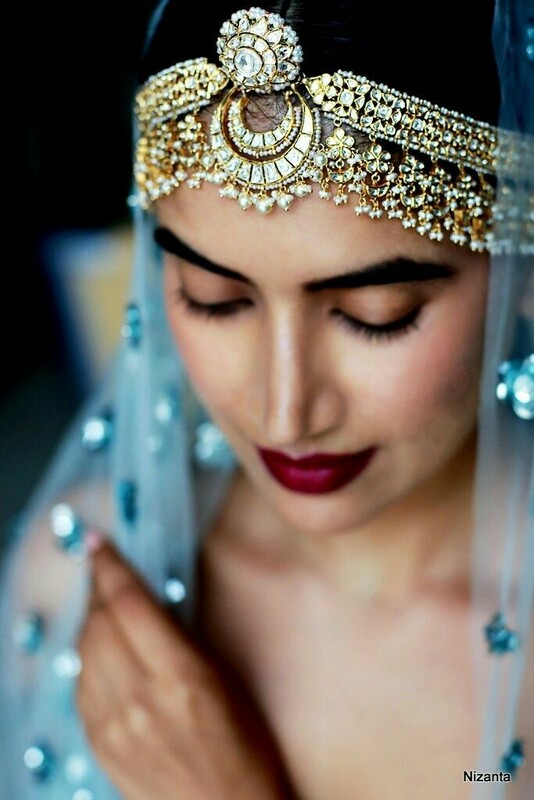 Which bridal matha patti designs are you loving most?